This is my graduating class: warm, dedicated, wonderful women who are also a mosaic reflection of New York City. We each received four days of training to become peer-leaders of the Stanford Diabetes Self-Management Program. The program is now under the auspices of the Self-Management Resource Center but it’s the same program Kate Lorig, PhD Professor at Stanford University School of Medicine and Nurse, created while at Stanford. It became the gold standard for diabetes education. I interviewed Lorig only a few months ago for HuffPost when I wrote about this educational program going online. A funny feeling to be back “in school” forty years later yet each of these women knitted a small circle of support around each of us so that, as we hunched over our training manuals, nervous like newbies, we all got through boot camp. I’m grateful to our master trainers, Guedy and Chris, who do this work in the community and have now equipped a score of us to make a difference in the lives of people with diabetes. I’m grateful to my new peer-leader partner and friend, Meryl, who will co-lead classes with me, and I know, without a shadow of a doubt, is my partner. 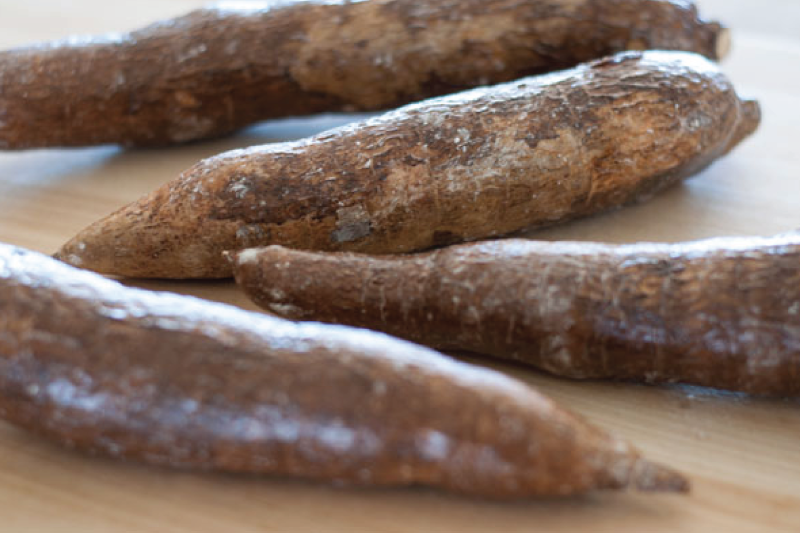 And I’m grateful to my adventurous friend, Susan, who left our classroom each day at lunchtime to walk the streets of Harlem in search of her favorite yuca, a vegetable I had never tasted before, and each time she returned victorious and shared her delectable find with me.